Activate Group, an end-to-end Internet of Things (IoT), mobile solutions and IoT-as-a-service provider, has signed a partnership with SqwidNet, the licensed Sigfox IoT network operator in South Africa. Sigfox, a global IoT network, has established an ecosystem reaching 45 countries. Through SqwidNet, the network currently reaches 81% of the population in South Africa, with a target of reaching 85% by mid-2018. The partnership will see Activate Group roll out 14 pilot projects in the retail and logistics vertical with an estimated roll out of more than 100 000 units on SqwidNet’s network by 2019. “This is a significant milestone for us,” says Rodney Taylor, Chief Executive Officer at Activate Group. “We have seen significant interest in our IoT solutions in the market and through this partnership, we will be able to bring them to life. SqwidNet’s extensive coverage has given us the ability to reach clients in areas we were unable to before the partnership,” he says. Gartner forecasts that the number of connected things will grow to nearly 21 billion by 2020 and International Data Corporation (IDC) predicts that the worldwide IoT market will grow to $1.7 trillion in the same year, representing a significant opportunity for every industry in the world. 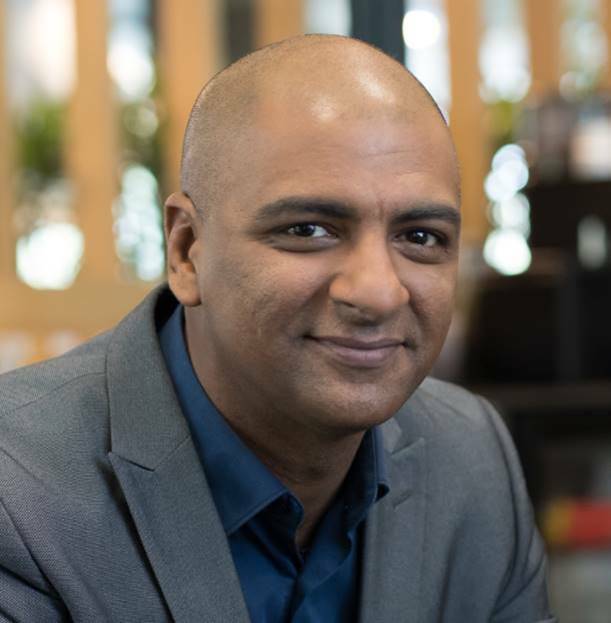 “Partnering with Activate Group enables us to leverage on their capability and existing IoT platform solutions to further the digitalisation efforts that are underway in South Africa,” says Reshaad Sha, Chief Executive Officer at SqwidNet. “While IoT has been a buzz word for a long time, we are seeing it come to life now, as our clients are now being able to take advantage of strategic IoT and mobile technologies that drive innovation, agility and creates new revenue opportunities while giving them a competitive edge,” says Taylor. Budget constraints are often an inhibitor for mainstream IoT projects. “Our IoT-as-a-service solution offers flexible, affordable financing options that enable system integrators and end-user companies to adopt and implement those technology solutions that give them the competitive edge in business while optimising their cash flow and return on their technology investments,” he says. 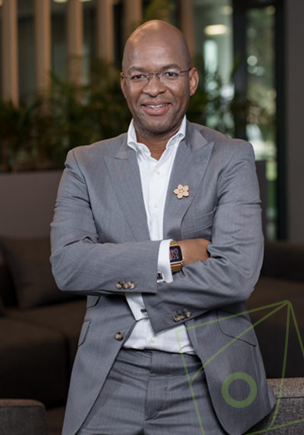 Activate Group helps African organisations unleash the full potential of the Internet of Things (IoT) and the latest wave of disruptive mobile technologies. 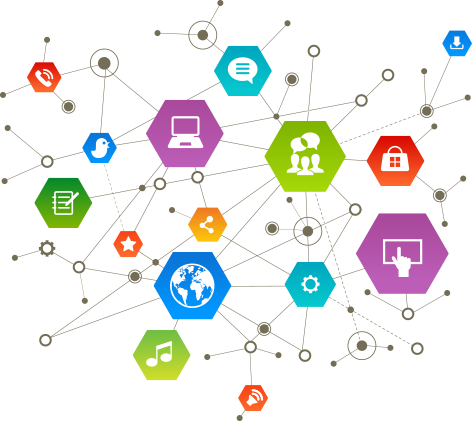 As an end-to-end IoT and mobile solutions provider, we work with our clients to identify their needs and enable them to take advantage of strategic technologies that drive innovation, agility and a competitive edge. Our solutions span industries as diverse as hospitality, logistics, financial services, and manufacturing. They are especially powerful and valuable to companies that have sizeable distributed workforces or customer basis, or large networks of brokers or independent agents. Visit the stand E2 at IoT Forum Africa to see what Activate Group can do for your organisation. For more information, please visit www.activategroup.co.za. SqwidNet was launched in November 2016 as the Sigfox operator in SA. 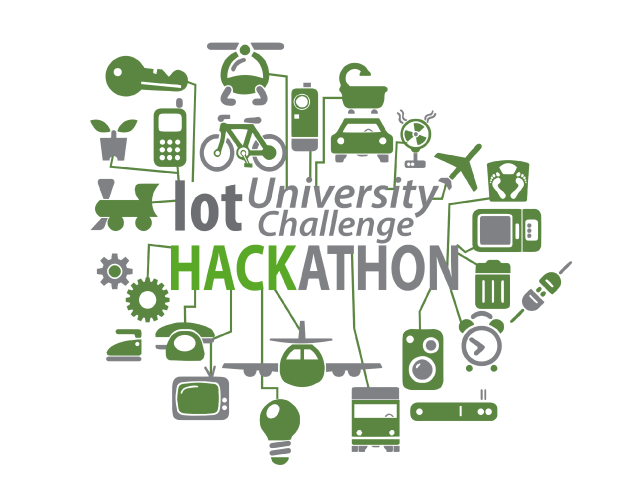 It has successfully deployed a low-cost, low-power, ultra narrowband IoT network in South Africa. The company began through a partnership between Dark Fibre Africa (DFA) and global IoT operator Sigfox. Sigfox today has presence in 45 countries through similar partnerships and covers over 800 million people with a Sigfox network. 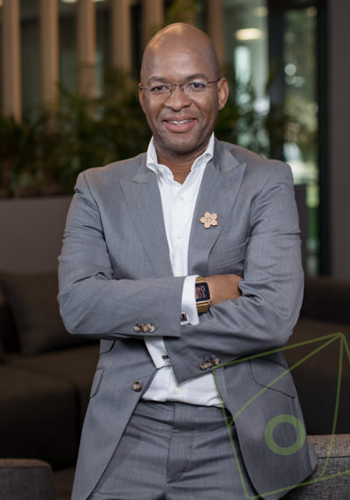 The SqwidNet network in South Africa currently covers 81% of the South African population and will cover 85% by mid 2018, enabling millions of physical devices to be connected to the digital world and bringing the IoT to life. Visit the SqwidNet stand at IoT Forum Africa for more information.